100% Natural Grey Sea Salt from France in a coarse grain. Also known as sel gris, gray salt, french grey salt. 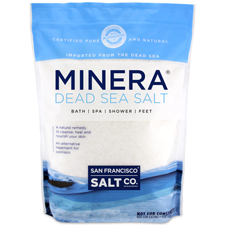 Benefits: Bathing with Grey Sea Salts helps to re-mineralize the body, maintain balance and promote healthy skin. 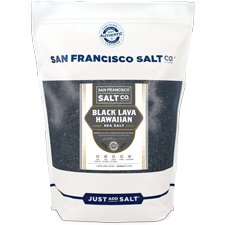 Scent: Non-scented - this product is natural sea salt. Use For: Bath Salts and Foot Spas. Ideal for replenishing the body of essential minerals. 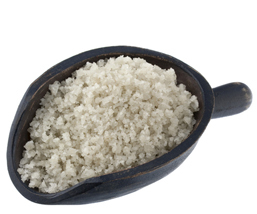 This particular salt is ideal for making your own scented bath salts as the very dry grains absorb fragrances very well. To Use: Pour a generous handful into a warm running bath or foot spa. Ingredients: Pure Grey Sea Salt.